DOVER, Del. – House Bill 58 passed the Delaware House unanimously Thursday, a big win for nursing students and some healthcare providers in The First State. If passed into law, it would change allowing nursing students to pursue careers at non-profit hospitals. Hospitals that fit the description include Christiana, Nanticoke, and Bayhealth in Milford. “We have a lot of healthcare that’s going on in the City of Milford, in my region, the 36th district. Bayhealth just expanded a new campus, so this will help them recruit nursing, and also to the other hospitals that are starting to do expansions of their workforce, but also their facilities,” said Rep. Bryan Shupe, a republican representing District 36. 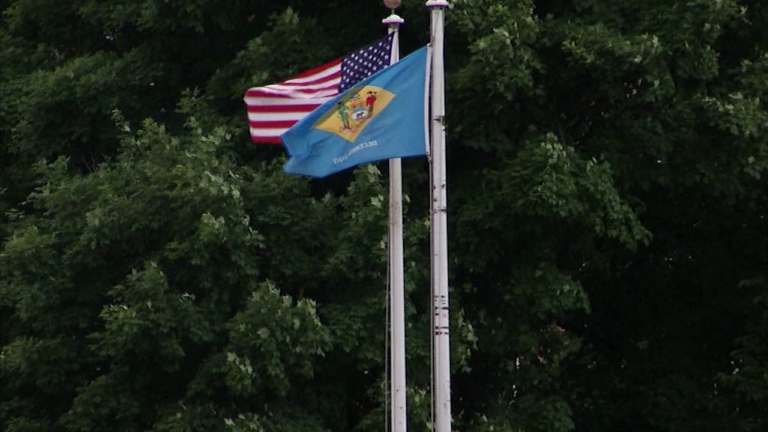 Not only does this bill cover the five non-profit hospitals in Delaware, it also covers the Veterans Home in Milford, to help them attract more workers to meet their demands. This act would also increase the number of Delaware nursing students eligible for the Nursing Incentive Program. A program that awards a loan amount of $5,000 per academic year, is renewable for up to three additional years for certain students, and a loan forgiveness provision as of now is only offered at a state-owned hospital or clinic. In theory, this can lead to more appeal for nursing students to come to Delaware. The bill now moves to the Senate where State Senator Ernie Lopez is a prime sponsor and will now push for it in the upper house. We’re told there has already been a number of senators who have shown support. Shupe says Delaware Governor John Carney has also been receptive to the bill.